"Club Orange allows guests to add extra premium benefits and luxury amenities to their cruise for a great value," said Ashford. "One of the reasons people choose Holland America Line is because of the quality of what we offer — the best food at sea, the most authentic live entertainment and our award-winning service — and Club Orange is another way for guests to enhance their cruise experience." 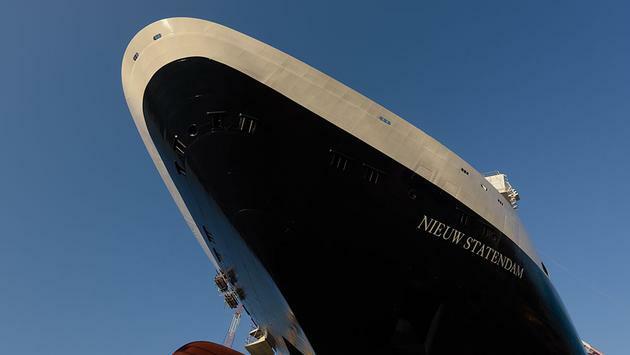 Nieuw Statendam will spend a full season in the Caribbean sailing roundtrip from Fort Lauderdale. 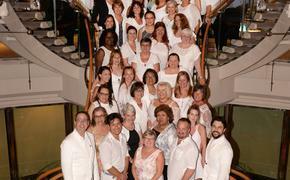 Cruises include a day at Half Moon Cay, Holland America Line's private island.